The Cork Association for Autism always welcomes the opportunity to develop dynamic relationships with local schools who want to make a difference in their community. Your school could make a big difference by adopting the Cork Association for Autism as your charity of the year or as a selected charity beneficiary for a fundraiser or awareness raising exercise of your choice. 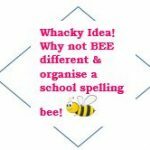 We can offer creative ideas to assist you in organising a fun filled year or event which both teachers and students alike will enjoy. 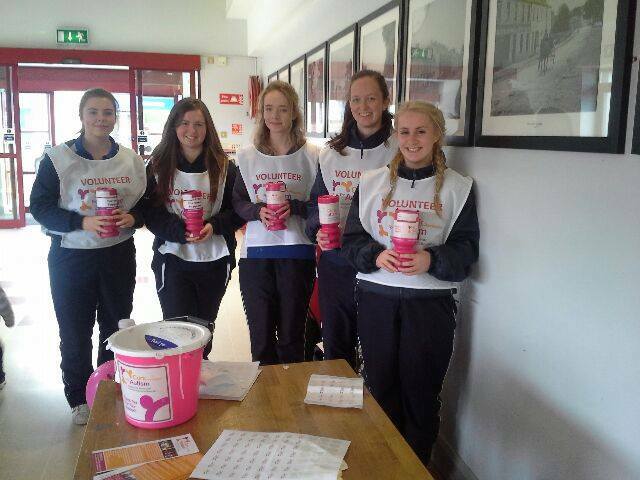 Here at the CAA we put the FUN into FUNdraising! A uniform day with a difference – Blue is the official colour for Autism Awareness Month in April, have a wear Blue day to show your support. Organise a sponsored walk – A sponsored walk is a great way to raise funds, show your support for Autism Awareness by having participants kit out in Blue. School sports day in aid of the CAA – Schools Sports Days guarantee to bring with them an abundance of smiles, team pride and school spirit all the while raising much needed funds for a great local charity. Host a bake sale – Because good cake tastes even better when its for a good cause! Help out at our October Flag Day Collections – Extra helping hands are always needed at our biggest collections day of the year to raise vital funds for our charity. The collections take place all over Cork City and County and we can be sure to organise one in your local area. 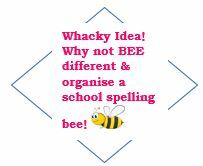 We welcome all ideas, why not get the students in your school involved and have a competition for the most creative fundraising idea. If you would like more information please do not hesitate to contact Denise on 021 453 3642 or email fundraising@corkautism.ie. We are always happy to arrange to visit schools to talk to both teachers and students on the work our charity carries out in your community and how you can make a difference.